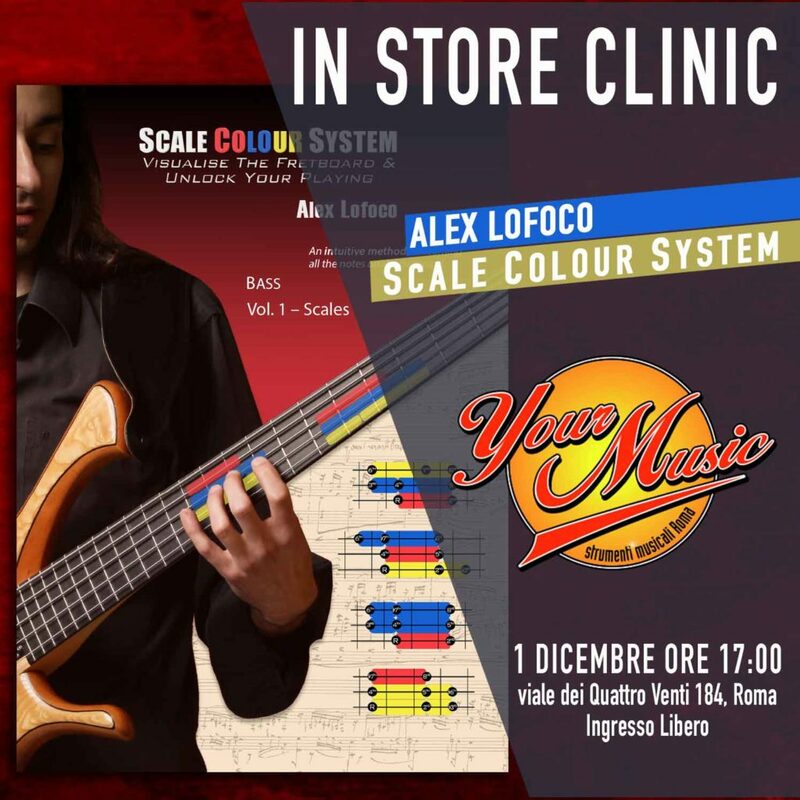 Alex will be holding a 2h clinic introducing his newly released SCALE COLOUR SYSTEM method – Saturday December the 1st in Rome at the music mega store Your Music. Euro Bass Day 2012 – Verona, Italy. 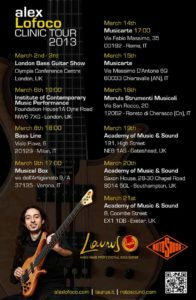 Alex joins the Laurus bass family and ..
Alex's clinic tour March in collaboration with Laurus basses and Rotosound strings. The clinic ..
Bass materclass at the Academy of Music and Sound – Birmingham. AMS are a UK ..
Demo/Performance NAMM 2016 at the EMG Pickups booth. 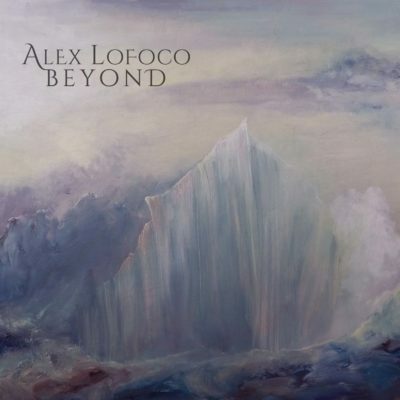 Alex will be performing at the EMG Pickups booth on ..
NAMM 2017 Alex's performing at Peterson tuners booth during Winter NAMM '17. Peterson is presenting ..
Alex will host a Bass Clinic at the Muiska Expo in Rome Sat 20 .. I will have the great pleasure to be holding a bass masterclass at the ..